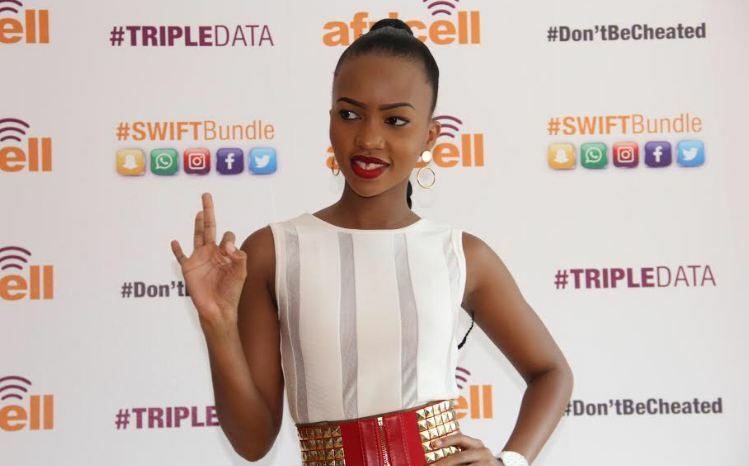 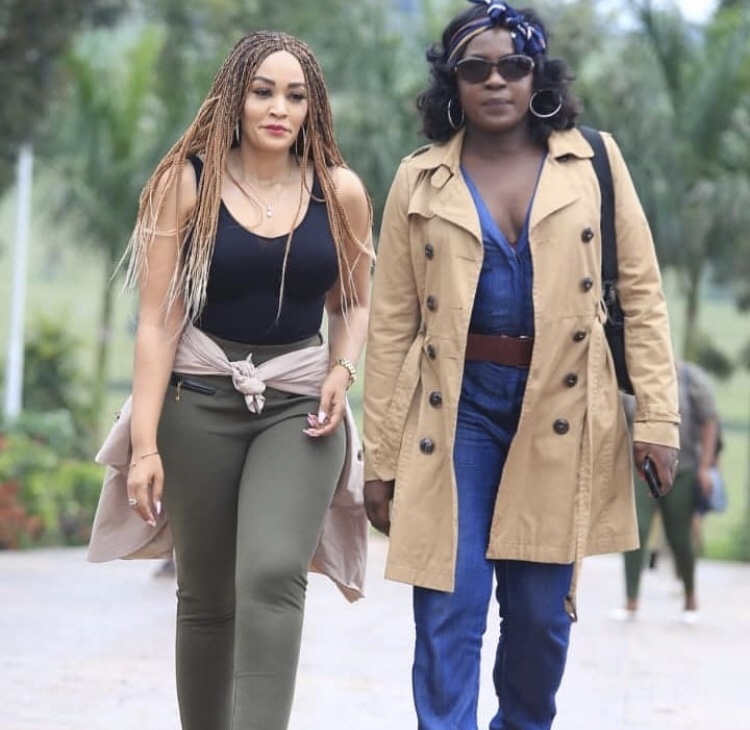 Irene Namubiru has joined Zari Hassan on her “Tulambule Ne Zari” campaign. 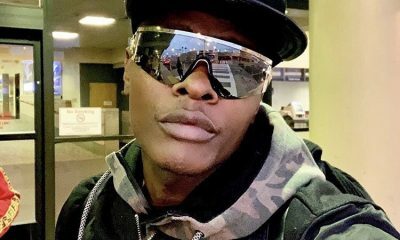 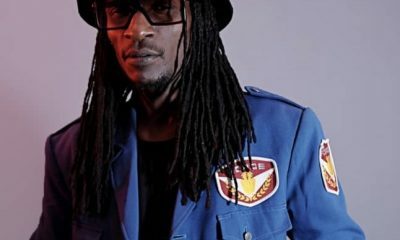 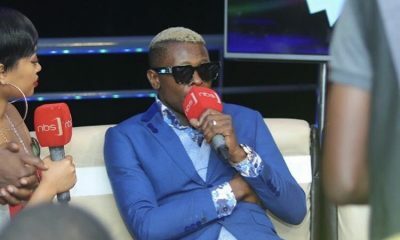 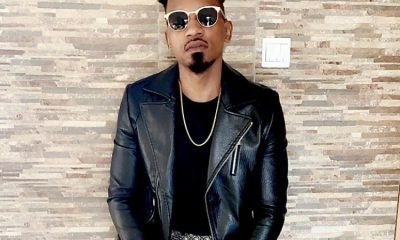 The “Nkwagalanyo”hitmaker on Tuesday hit the road with Zari and visited various tourist sites including the Equator in Masaka District. 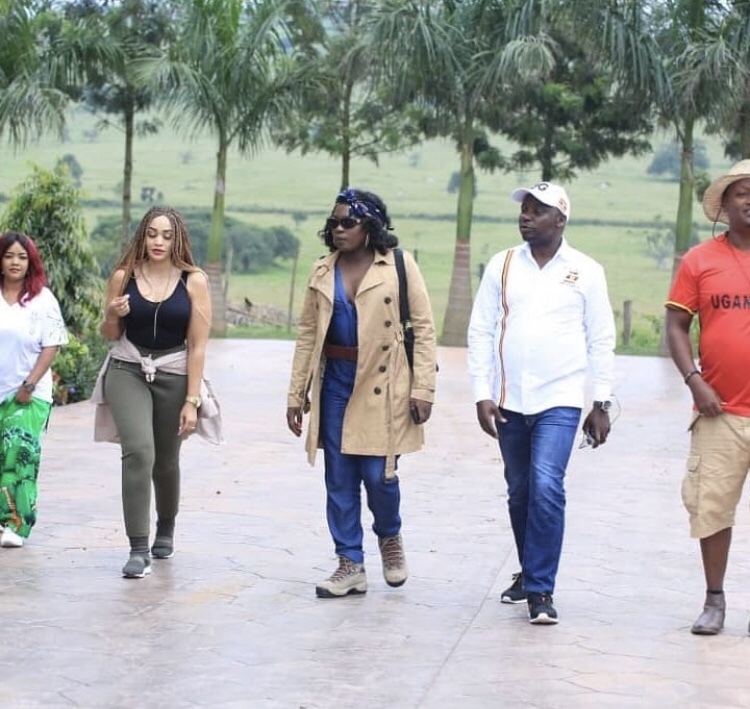 Zari officially kicked off her “Zari Tours The Pearl Of Africa” our on Tuesday, to promote Uganda’s tourism after she was named the tourism ambassador of Uganda.